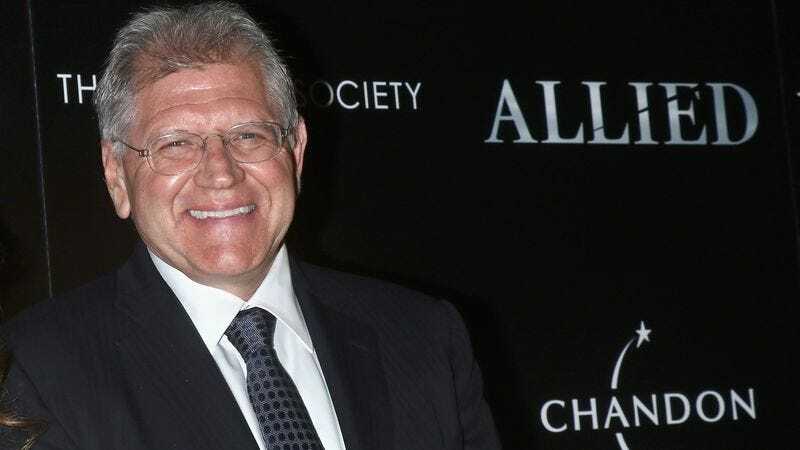 According to Deadline, the Robert Zemeckis-produced UFO drama Blue Book has received a 10-episode straight-to-series order from History (formerly known as The History Channel). It’s rare that a UFO show on History is actually about history, but Blue Book is based on a real U.S. government operation called Project Blue Book that collected information on UFOs in the ‘50s and ‘60s. The show will focus on a “brilliant college professor” named Dr. J. Allen Hynek who is hired by the Air Force to run this secret operation, and each episode will be inspired by actual Project Blue Book files and “authentic historical events”—crossed with a healthy dollop of alien madness, presumably. The series was created and written by David O’Leary, who is largely a newcomer to the world of professional TV work. No casting details have been announced yet.